Fundraiser by Amanda Timpson : 1,000 Tickets for Captain Marvel! 1,000 Tickets for Captain Marvel! 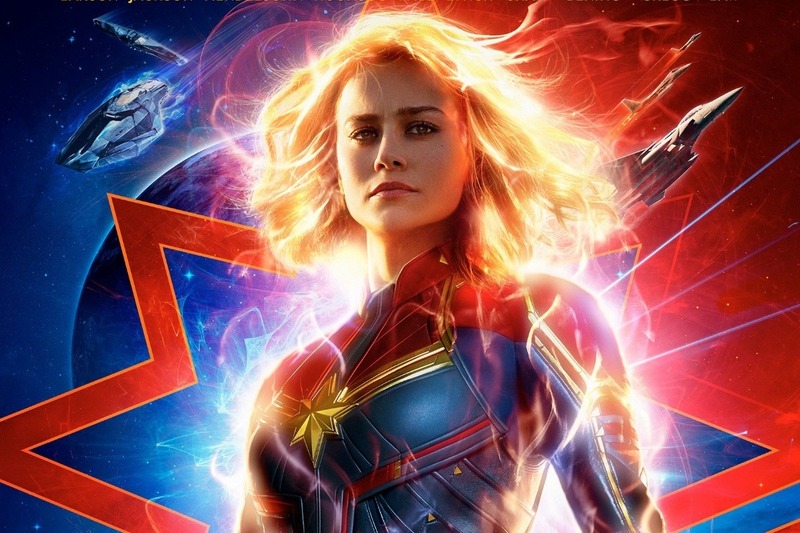 Help PollenNation send 1,000 girls & families to see CAPTAIN MARVEL at the EL CAPITAN THEATRE on OPENING WEEKEND! Marvel Studios’ first female led film, 'Captain Marvel', opens on March 8, 2019. We want as many girls as possible to know that they can be superheroes too, so we're renting out the El Capitan Theatre in Hollywood and inviting 1,000 girls and families to see the movie on opening weekend as part of the #CaptainMarvelChallenge! Captain Marvel, aka Carol Danvers, is not just the first female superhero to lead her own movie - she's a former Air Force pilot who becomes the most powerful hero in the Marvel Cinematic Universe. Her appearance is a game changer for EVERYONE. 'Captain Marvel' features well-rounded, diverse female characters onscreen, and was produced, written, co-directed, edited, and scored by women offscreen. 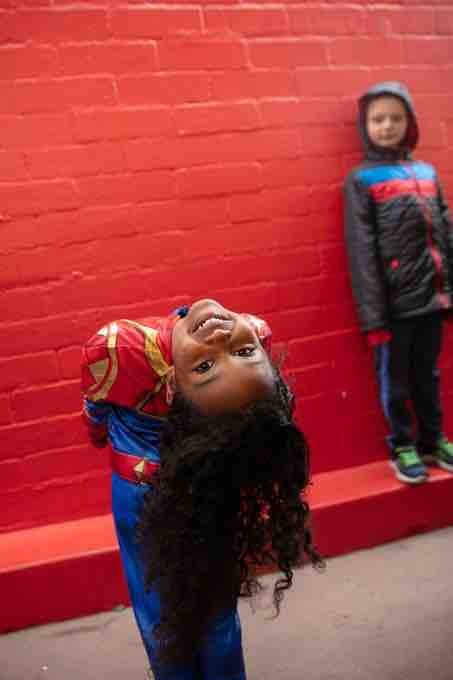 We can't think of a better way to celebrate Women's History Month than to inspire a huge group of girls and young women to embrace their super powers on both sides of the camera! PollenNation works with more than thirty youth organizations in and around Los Angeles to fill the audiences for our screenings. For 'Captain Marvel', we will be prioritizing programs for girls and young women, programs that engage young people from underrepresented populations in STEM, programs for young female filmmakers, and groups that provide support for military families. The El Capitan has generously offered to donate popcorn & drinks for all attendees, so the entire cost breakdown is just $16 per ticket for 1,000 tickets! Any funds raised in excess of our goal will go towards movie & concession gift cards for our standby guests (so they can still see the movie!) and towards future PollenNation screenings. PollenNation, a private community outreach organization, was started by Pollen Pictures team members in 2018 in response to the #BlackPantherChallenge. PollenNation is dedicated to creating opportunities for young people from underrepresented communities to see themselves onscreen, and to feel connected to the entertainment industry as a whole. We believe that our stories are strongest when our storytellers bring a breadth of experience and history to the table. The photos from our Captain Marvel screening are in and we think they’re ALL our favorites! Thank you, thank you, thank you for donating and sharing our GoFundMe link. This event would not have happened without each and every one of you. Together, we inspired 1,000 girls and their families to dream about becoming their own superheroes!